The podcast is back and what a guest I have to kick things off again with! 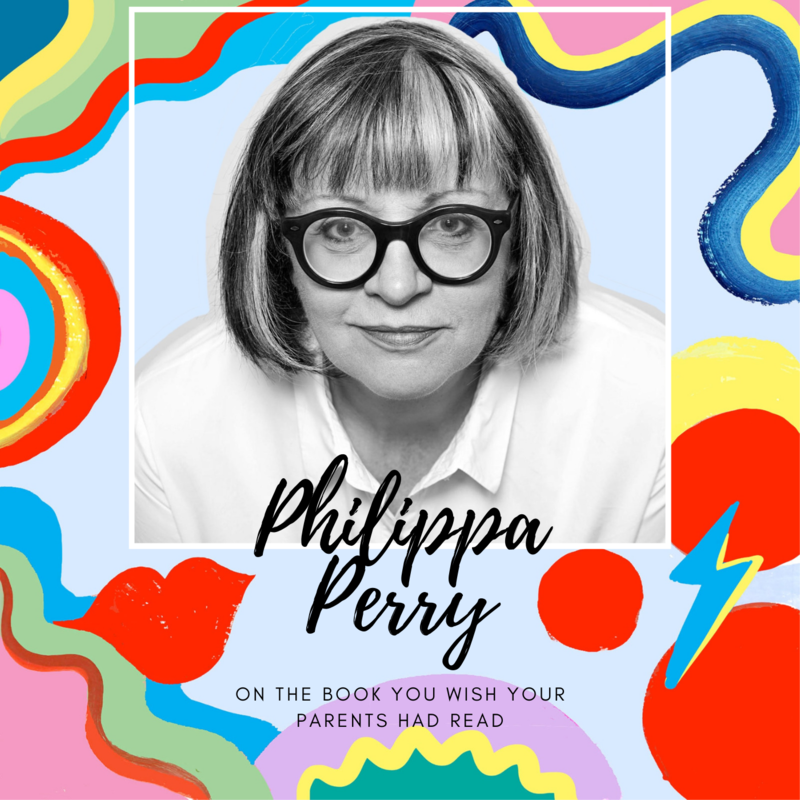 Philippa Perry is a psychotherapist and author of The Book You Wish Your Parents Had Read (and Your Children Will Be Glad That You Did) – the No 1 Sunday Times Bestseller which has been described as the parenting book for people who hate parenting books. Philippa’s own daughter is in her 20s so she has been there, done that and got the t-shirt, when it comes to parenting, and her book is engaging and clever, making you look at how you were brought up and think about the ways that affects how you parent. You can buy Philippa’s book and follow her on Twitter. Click play below to listen, or head over to Acast,Spotify or iTunes where you can rate, review and subscribe.